Anchorage is prominently situated at the head of the Erie Basin at Salford Quays, close to Media City. It has excellent transport connection with it’s own dedicated Metro station ‘Anchorage’ on it’s doorstep as well as being 2 minutes drive to J.3 of M602. 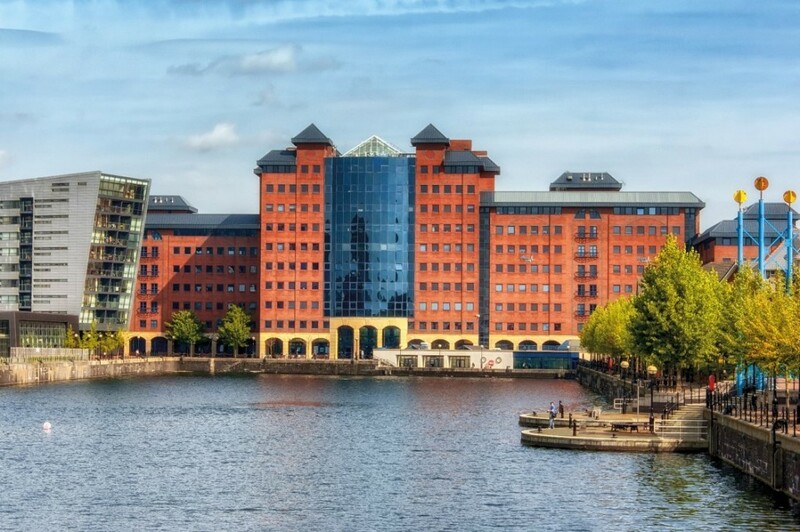 These 4 office buildings built in 1990 comprise 218,000 sq ft require comprehensive modernisation on a phased basis internally and externally around existing occupiers including DWP, Morgan Sindall, BakerHicks and QA Consulting. Phase I works to the Atrium and amenity in Anchorage 2 are due for completion in Q1 2019 and other phases of works to the other buildings and exterior/public realm will commence early in 2019.